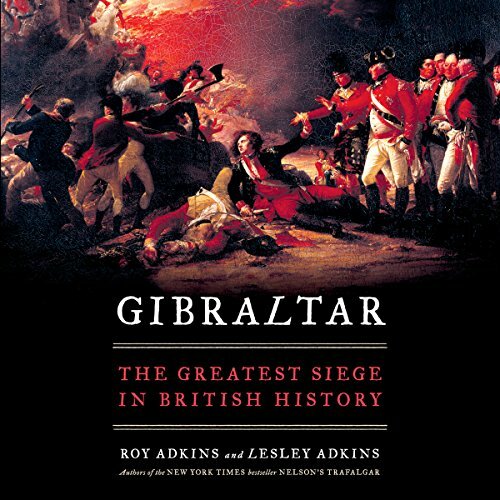 Showing results by author "Roy Adkins"
For over three and a half years, from 1779 to 1783, the tiny territory of Gibraltar was besieged and blockaded, on land and at sea, by the overwhelming forces of Spain and France. It became the longest siege in British history, and the obsession with saving Gibraltar was blamed for the loss of the American colonies in the War of Independence. Located between the Mediterranean and Atlantic, on the very edge of Europe, Gibraltar was a place of varied nationalities, languages, religions and social classes. 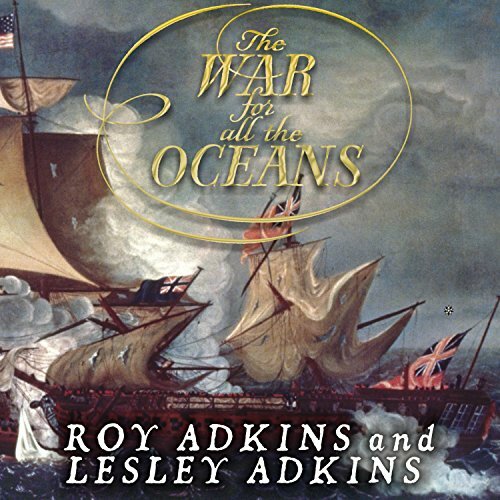 Roy Adkins, with his wife, Lesley, returns to the Napoleonic War in The War for All the Oceans, a gripping account of the naval struggle that lasted from 1798 to 1815, a period marked at the beginning by Napoleon's seizing power and at the end by the War of 1812. In this vivid and visceral account, Adkins draws on eyewitness records to portray not only the battles but also the details of a sailor's life: shipwrecks, press-gangs, prostitutes, spies, and prisoners of war. 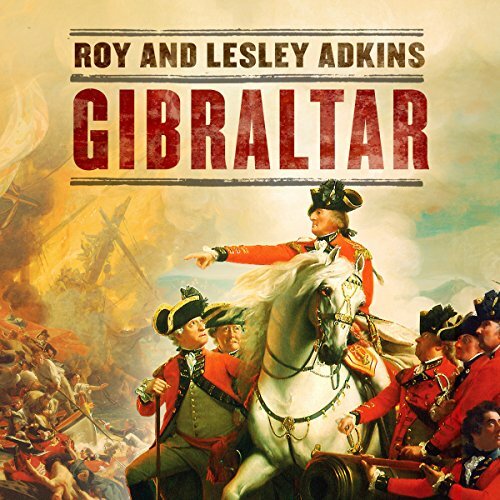 For more than three and a half years, from 1779 to 1783, the tiny territory of Gibraltar was besieged and blockaded, on land and at sea, by the overwhelming forces of Spain and France. It became the longest siege in British history, and the obsession with saving Gibraltar was blamed for the loss of the American colonies in the War of Independence.